One Day. One Network. For All. 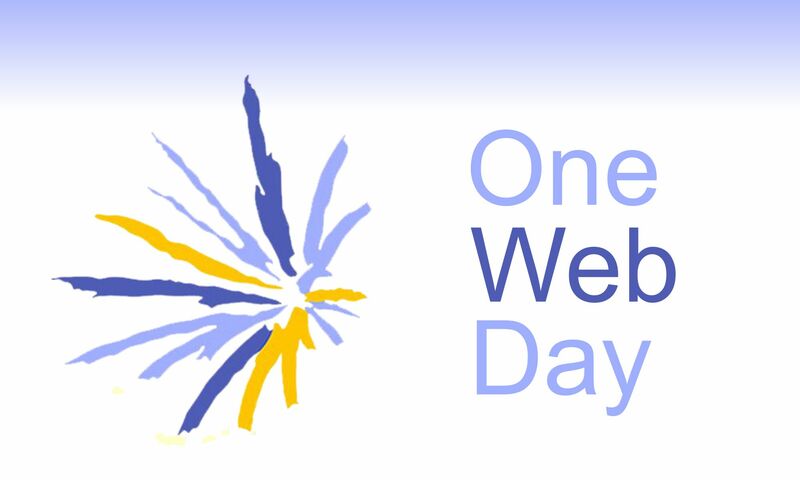 One Web Day 2017 – Open The Pipes!